With nearly 40 years of teaching people to play better golf, our instructors are experienced, well-trained, and motivated to help you improve. We offer a wide variety of programs and instruction tailored to your individual needs. When you participate in one of our schools or academies, you will leave a better player and with the knowledge to continue improving. Simplicity has always been paramount in the fundamentals of the Jacobs’ teaching methodology. It is an approach centered around one key factor – how the ball reacts after it has left the club face. 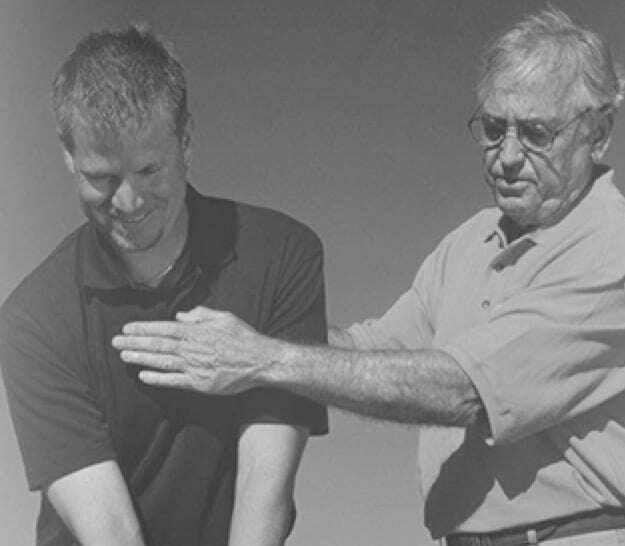 It was an idea that changed the face of golf instruction in the 1960’s and inspires coaches to this very day. Jacobs’ time-honored teaching philosophy has been praised by some of the most recognizable figures in the game and learned by over half a million students and counting. 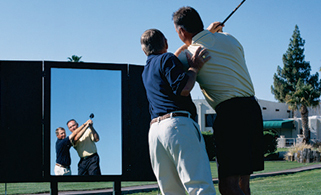 John Jacobs’ Golf Schools offers a wide variety of instruction programs to meet the needs of every golfer. is the world leader in golf instruction. wide range of programs for all skill levels. Tree Golf Club in Scottsdale, Arizona. John's stuff is simple and easy to understand because it's right. It works for every player who ever lived or will live. John Jacobs success rate with all levels of golfers continues to be outstanding. After being taught by Jacobs disciple Hank Haney and reading Jacobs' writings myself, the improved ability to learn from ball flight was my most important breakthrough in 2005. John Jacobs is not the best golf teacher in the world. He's the greatest teacher in the history of the game. 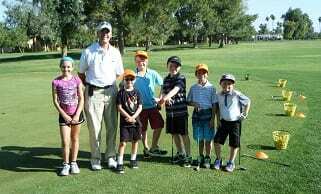 © 2018 John Jacobs’ Golf Schools - All Rights Reserved. John Jacobs’ Golf Schools is a registered trademark.